For some people, writing is a mood thing. Words only flow out of their minds properly when the mood strikes. Other people who can write on command are luckier. But whether you’re an experienced writer with publishers running after you or a rookie who has just began taking it up as a hobby, it cannot be denied that when required to write an essay, some people would feel their hearts sinking at the thought of the workload ahead of them. The good news is it doesn’t always have to be this way. Essays are not something to be scared of. In fact, Alexander Hamilton, one of the founding fathers of the United States, had so much fun writing essays that he was feared by his political enemies as long as he had a pen in one hand. 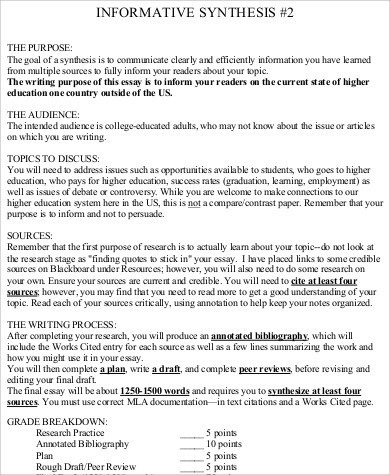 Here are some tips on writing informative essays and Sample Essays to go with. 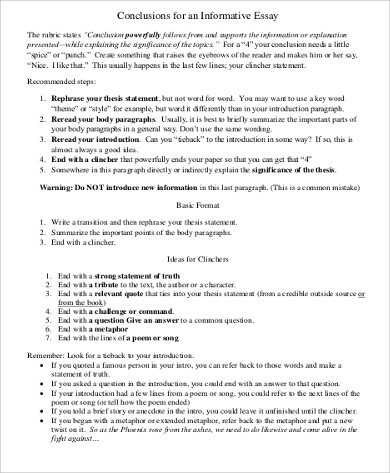 There are different techniques that should be employed when writing different kinds of essays. Click here for Scholarship Essay Samples. Choose your topic. 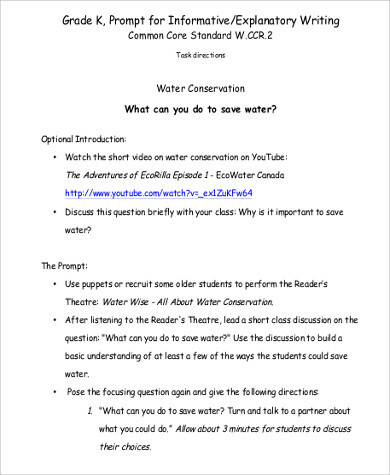 Base your topic on what prompt was given to you. Do this by brainstorming. Write down whatever ideas pop in your head and keep narrowing them down until you come up with a topic you like. Research. 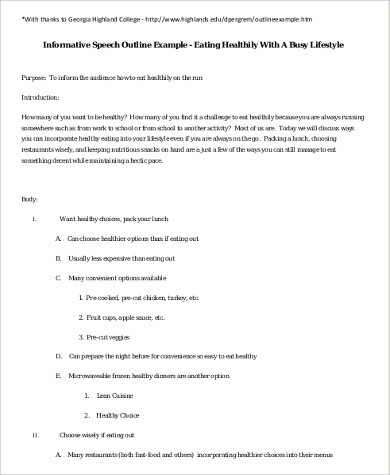 This is the process of collecting information from multiple credible sources and making sure that each piece of information is a fact. Organize. Organize your thoughts so the ideas in your piece would transition smoothly to the next. Proofread. Read through your draft and check for typos and grammar slips. Find oddly phrased ideas or ideas that may seem out of place and decide what to do with them. Rewrite. Apply changes that you think are appropriate. Repeat. Keep proofreading and rewriting until you end up with a piece you think is as close to perfect as you can muster. 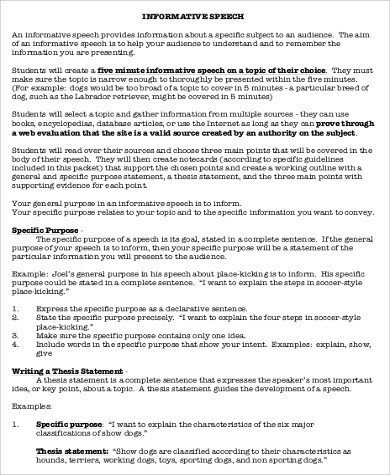 There are four kinds of essays: narrative, descriptive, informative, and argumentative. Being able to write a proper essay is a valuable skill that not many are born with but many have developed. 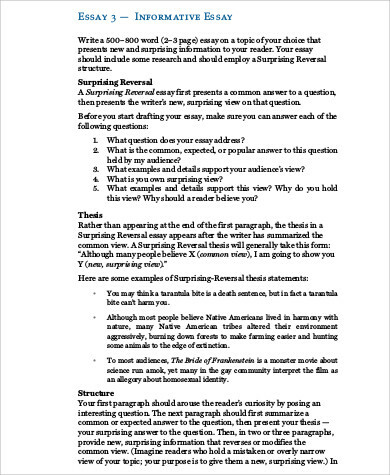 Some recruitment procedures may include having to answer essay questions. There are school and university entrance exams and scholarship offers as well that require for an essay to be submitted. The key to writing a good essay is practice. Many people follow the STAR method where you describe the situation, the tasks you needed to accomplish, what action was taken, and the result of the action. 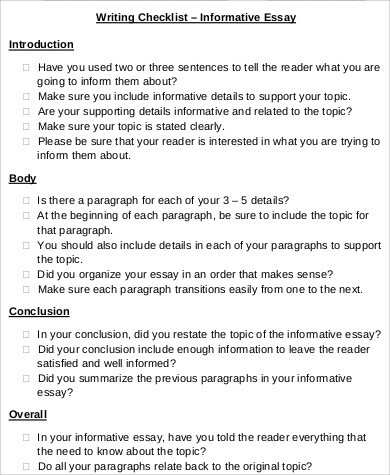 When writing an essay, make sure you know exactly what kind of essay you should write. 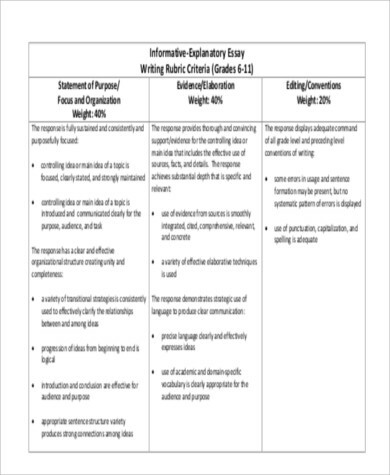 Check out Argumentative Essay Samples here.